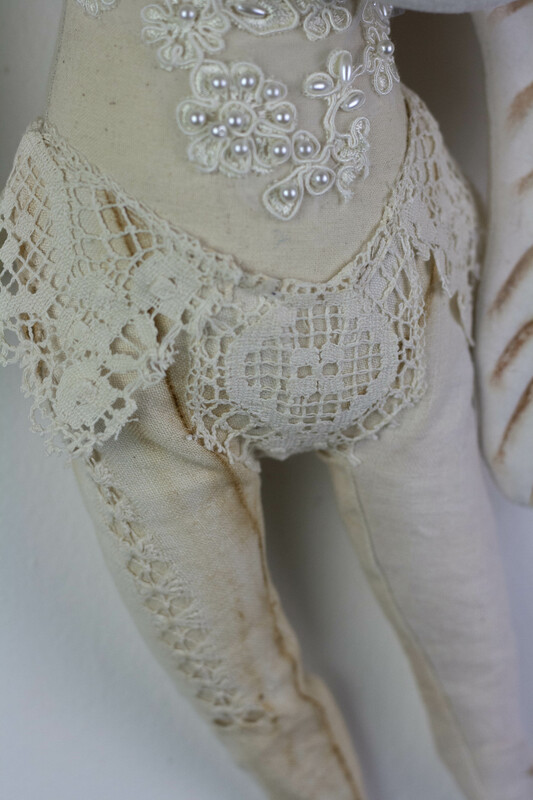 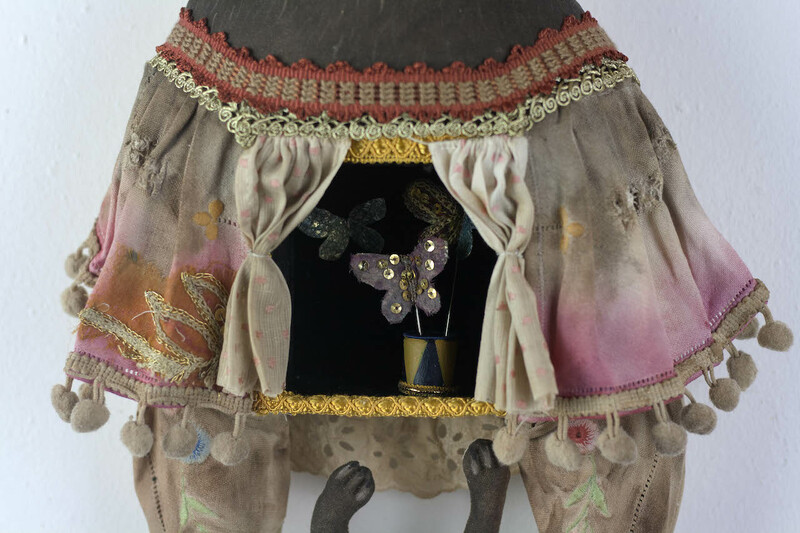 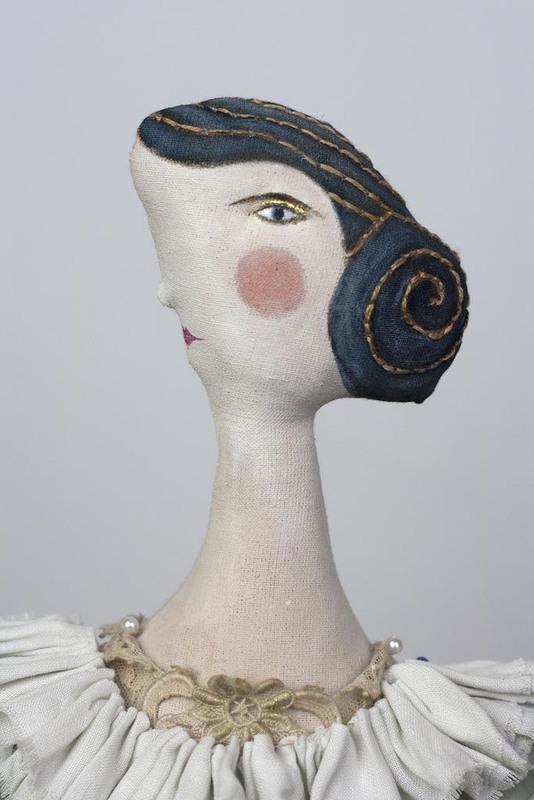 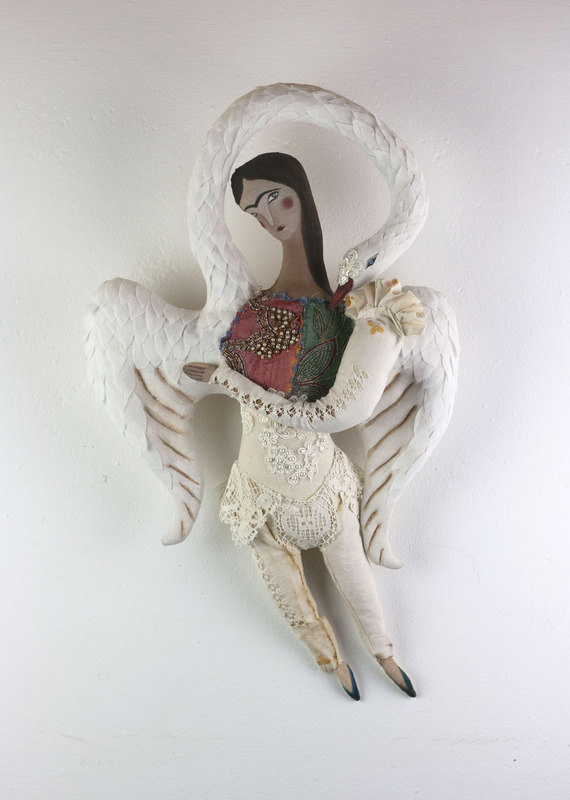 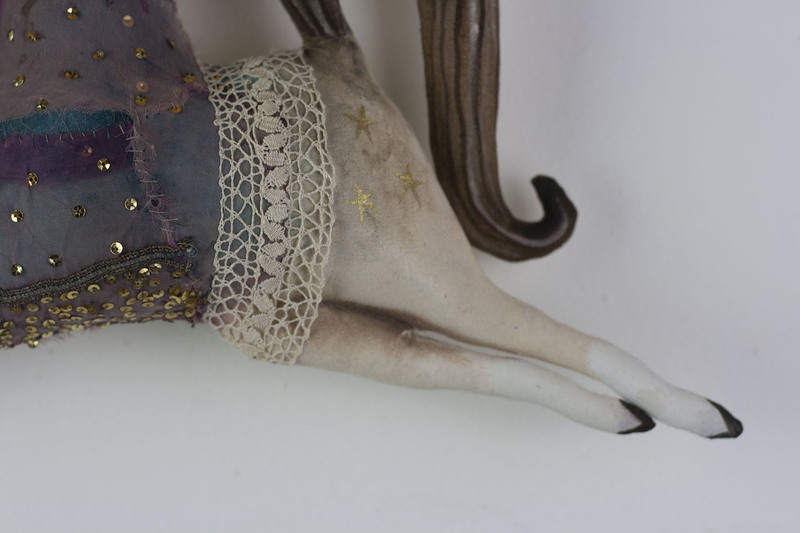 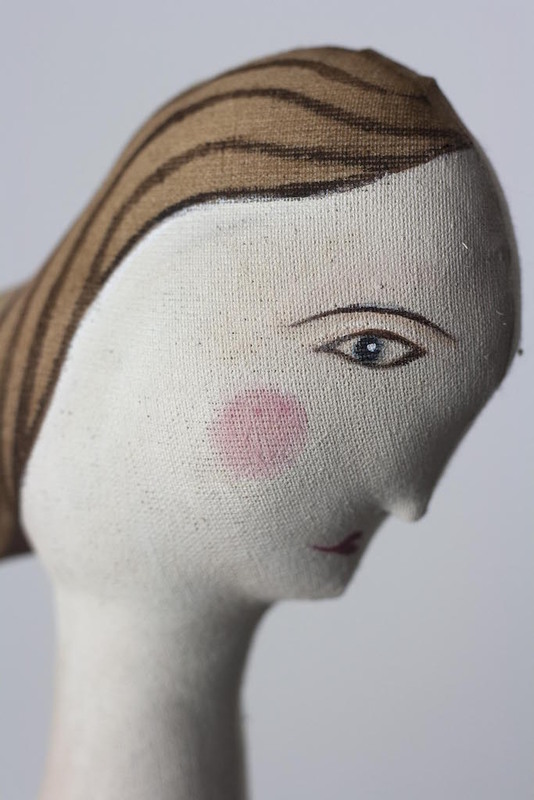 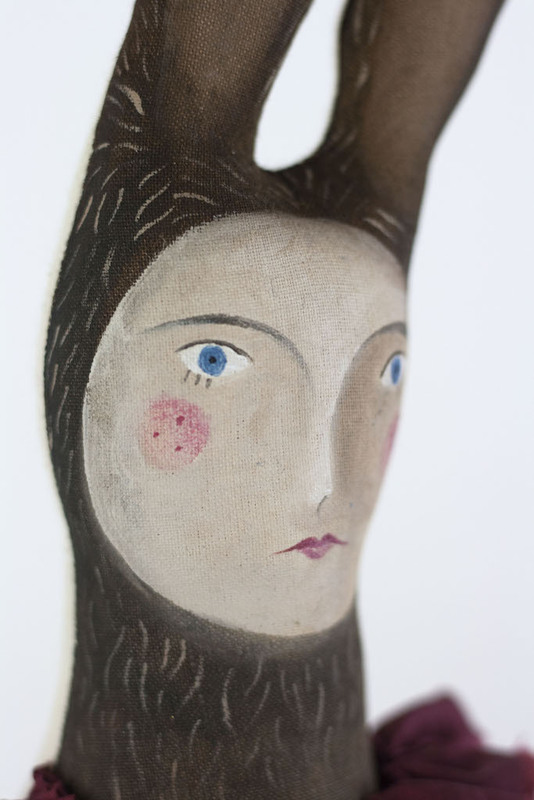 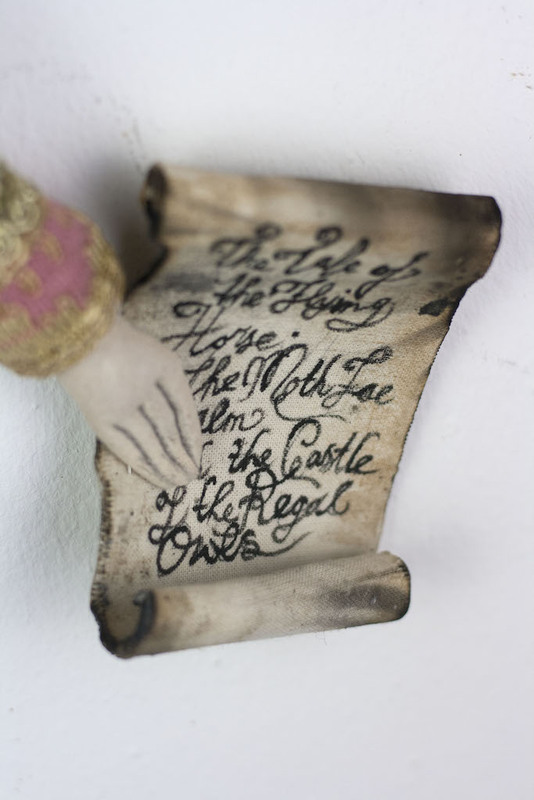 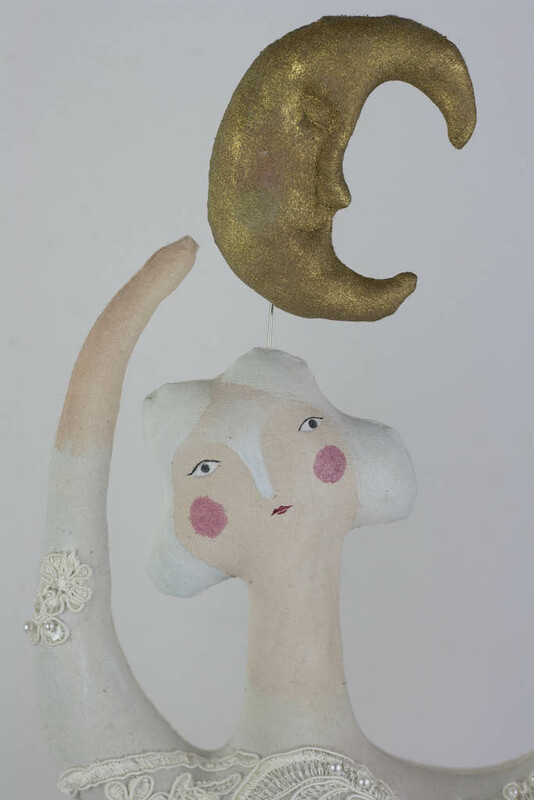 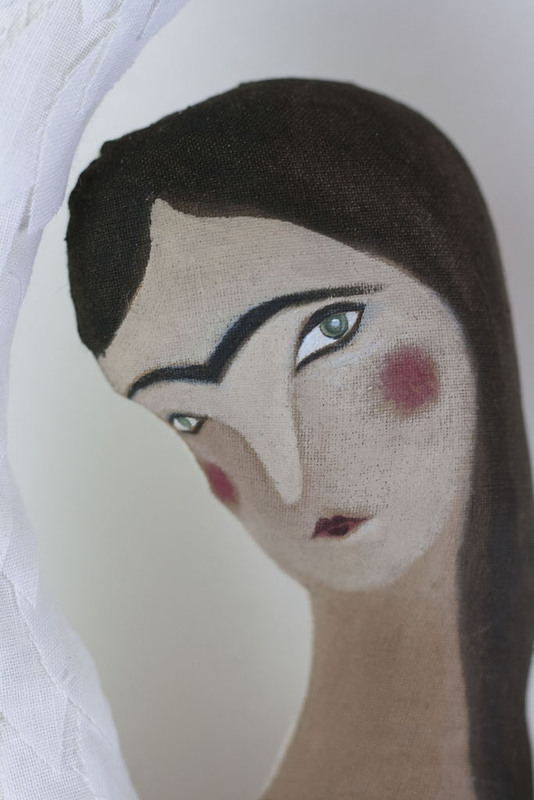 This art doll is part of my new collection The Theatre of Tales. 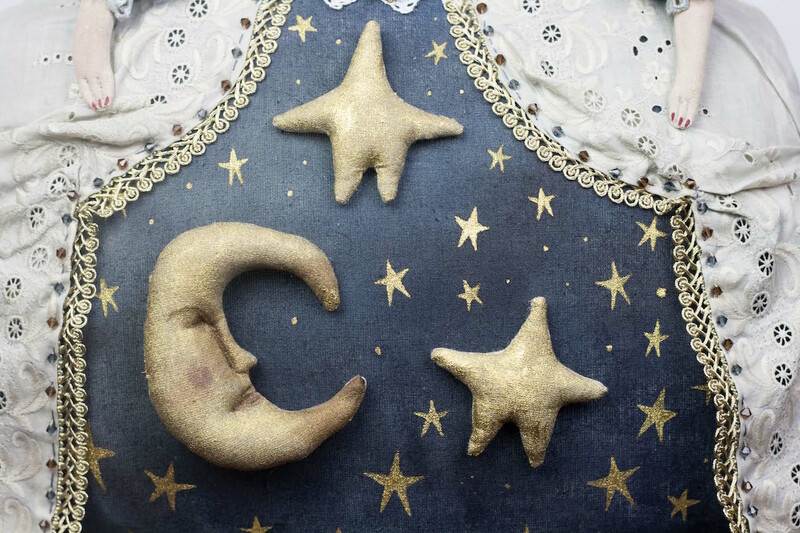 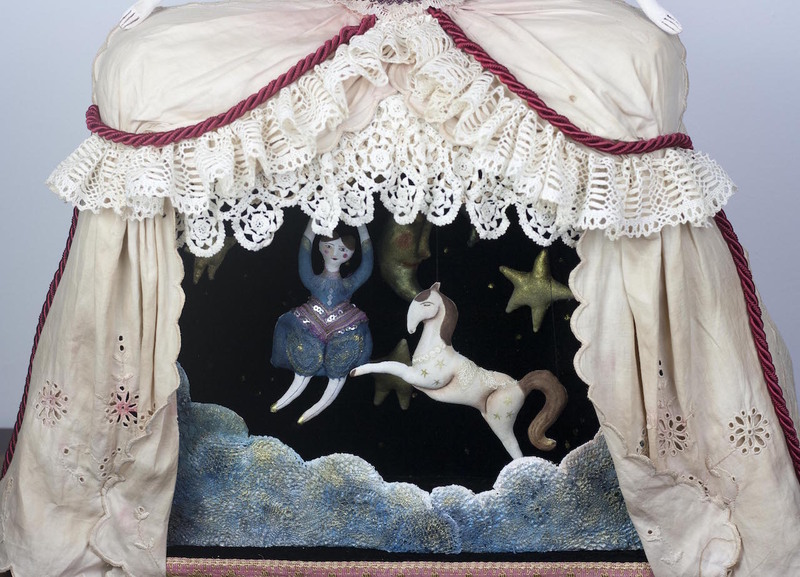 It tells the fantastical tale of a traveling theatre and its magical creatures. 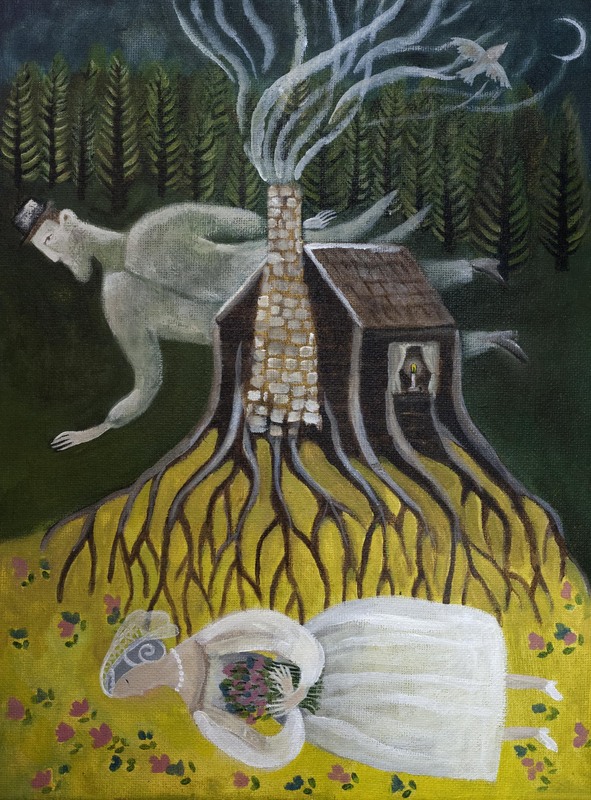 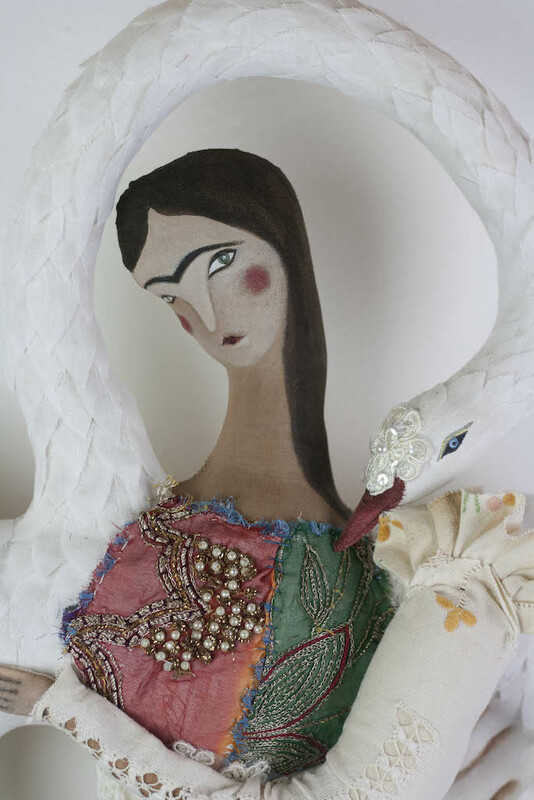 The dreamy and mysterious princess is an incurable romantic and talented poet! 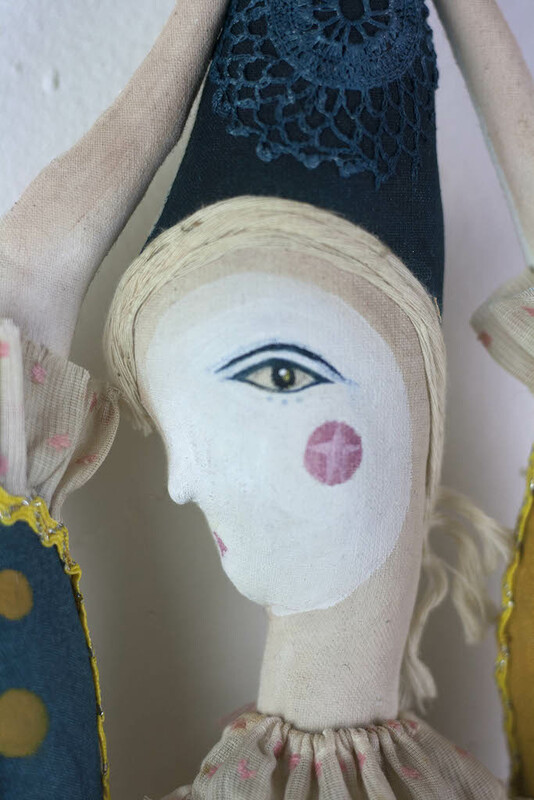 almost as one as they are morphed into each other. 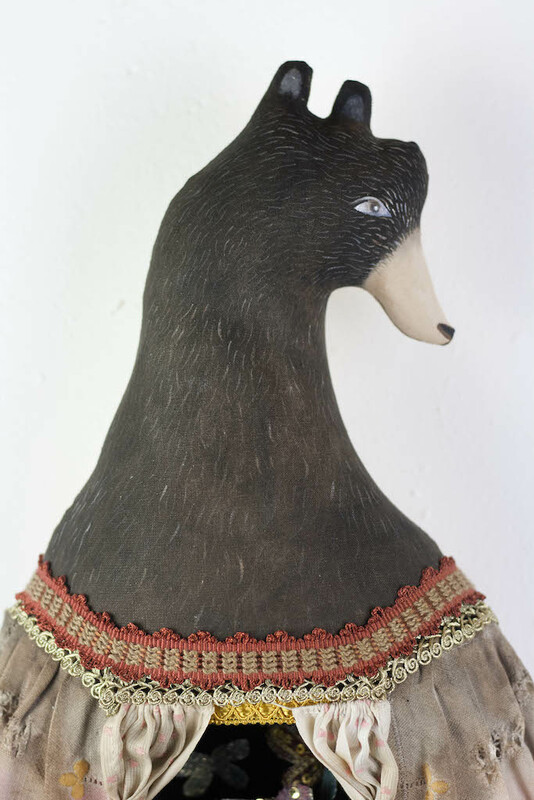 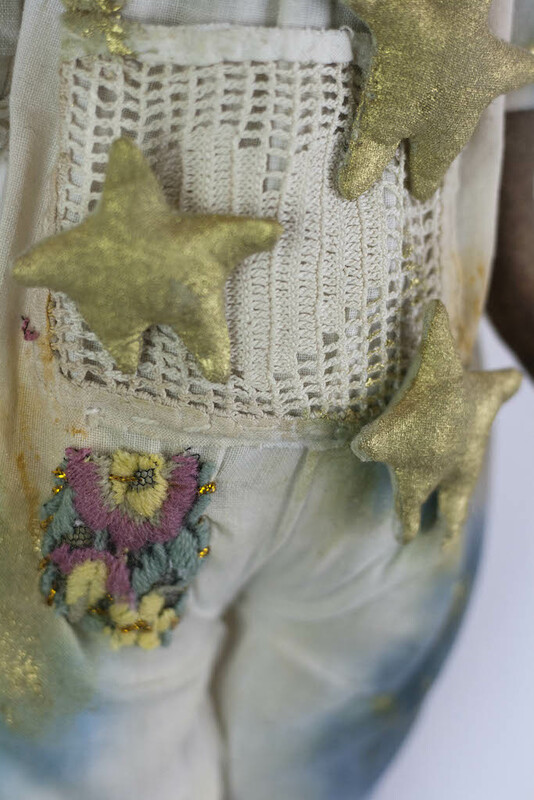 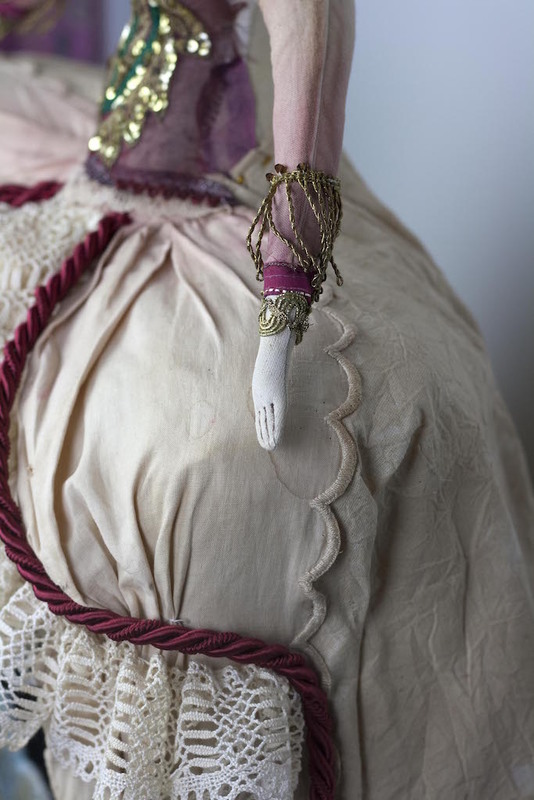 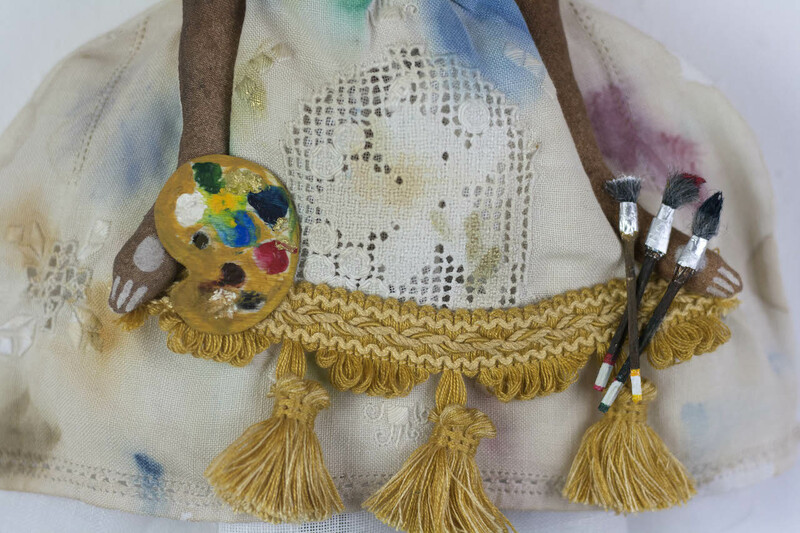 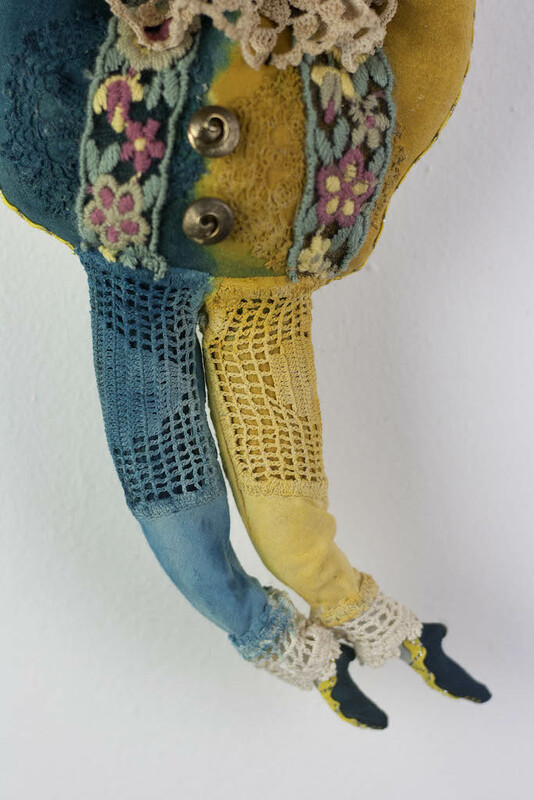 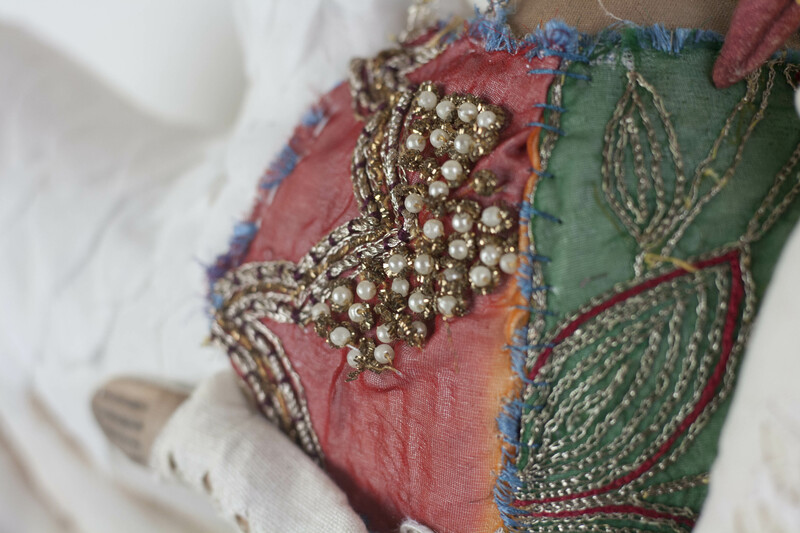 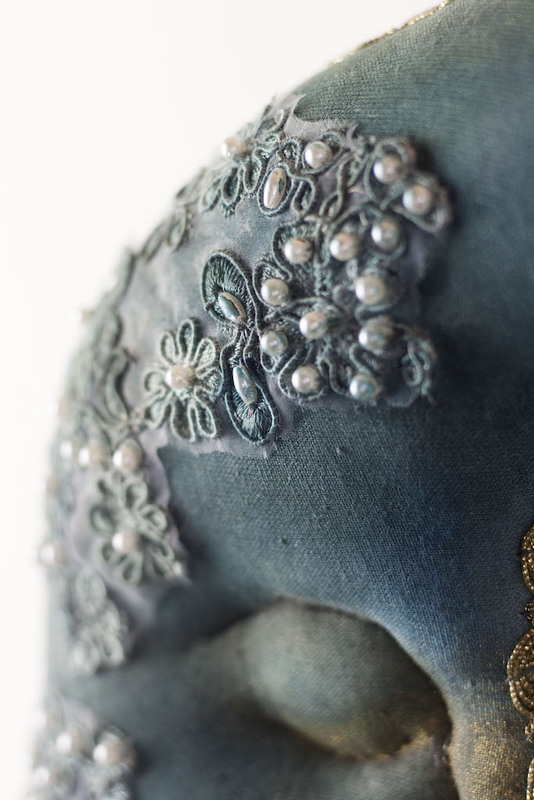 The art doll is made of textiles and vintage India fabric with embroidery and beads. 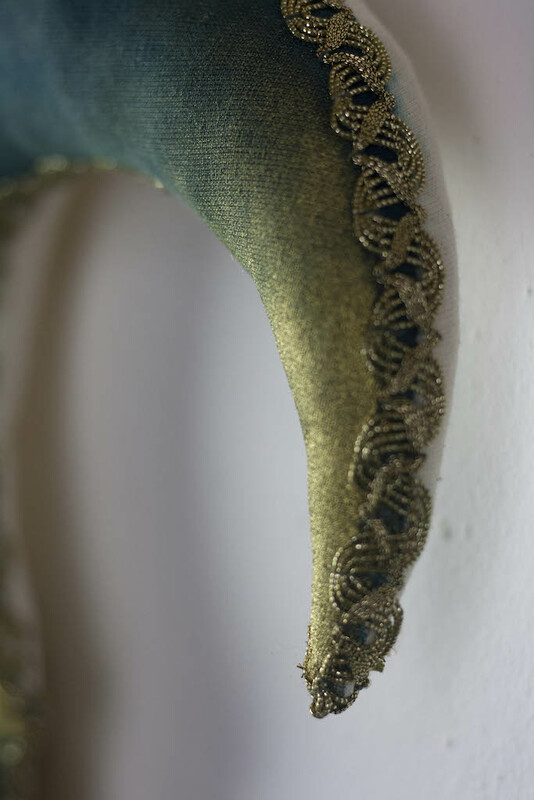 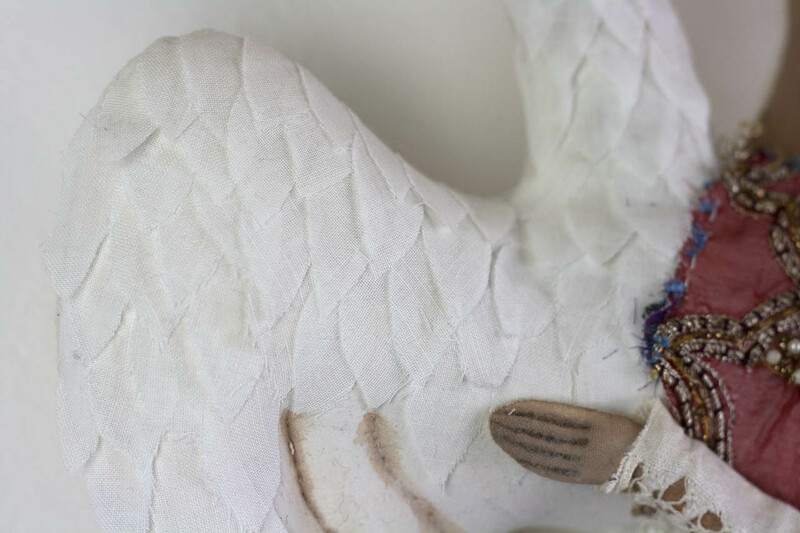 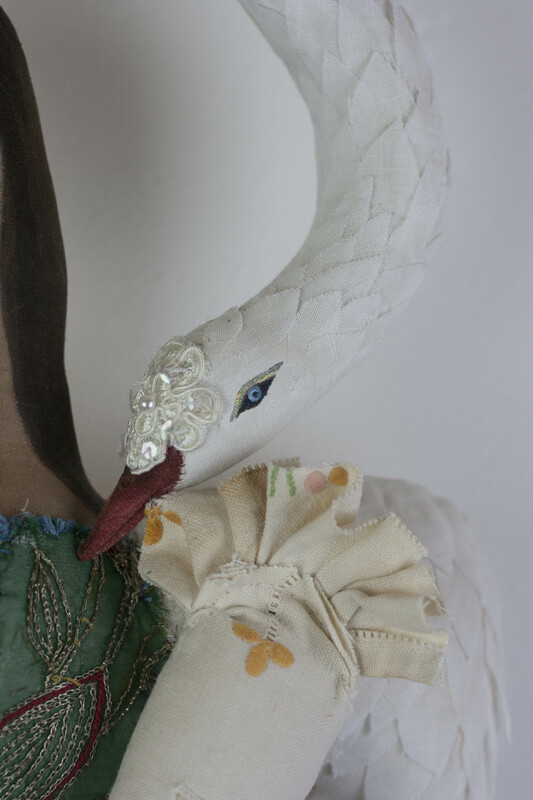 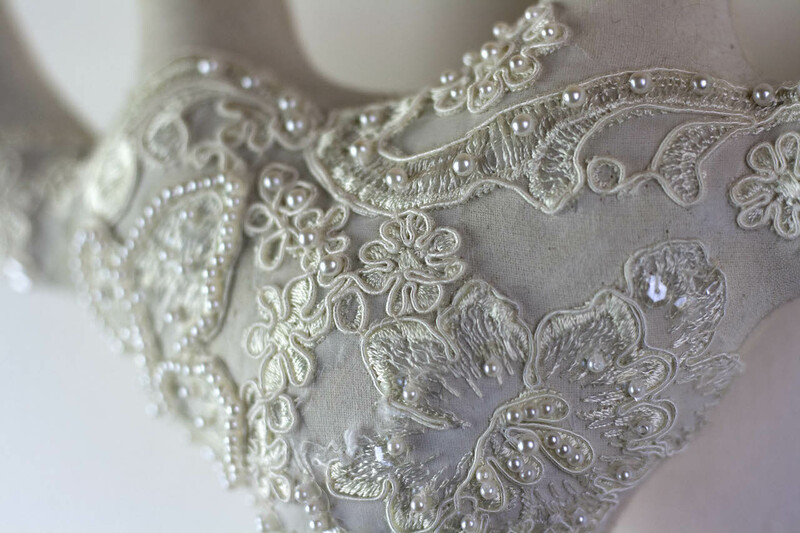 The swan is decorated with hand cut feathers and pearl beads.